The problem with the me and Jesus Gospel is that it is all about me – it is about Jesus – but my Jesus. It’s about my personal experience with Jesus. It is about my going to heaven when I die. It’s about you – only in that it is about your personal relationship with Jesus and you going to heaven when you die. It’s about me living in a way that honor’s Jesus, but it isn’t about me living in a way that loves my neighbor for my neighbor’s sake. Just because we believe in Jesus, does not automatically mean that we think like Jesus. We believe in Truth, we also need to think with truth. Theology is not for the intellectual professors and theologians. It’s not for the people who like to read thick books. It is for every Christian. It is for every area of life. The way you think is the way that you go. Conservatism is the bankrupt shell of Christendom. Liberalism abandoned the shell long ago in the name of progress. 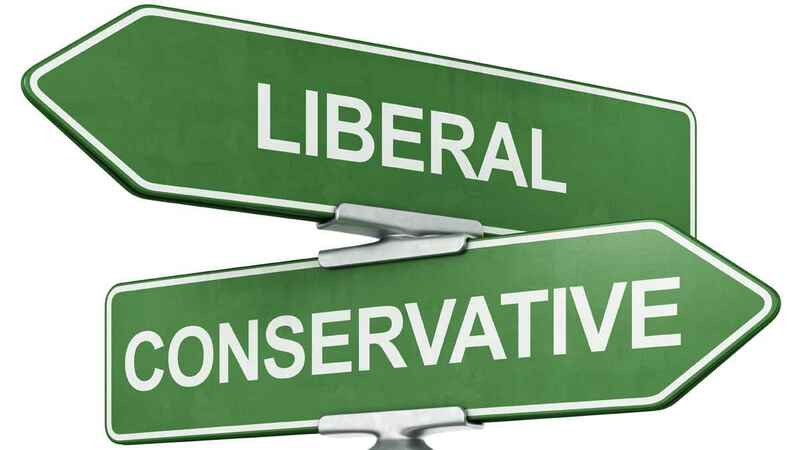 Conservatism conserves for the sake of tradition whereas liberalism progresses for the sake of progress. Both movements lack the substance of a standard for which to build. One cannot progress without a standard to progress unto. Nor can the other conserve without a standard unto which one ought to adhere.